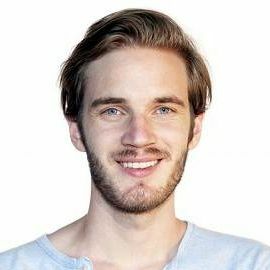 Felix Arvid Ulf Kjellberg, better known by his online alias PewDiePie, is a Swedish producer of Let's Play videos on YouTube. On 15 August 2013, PewDiePie's channel became the most subscribed channel on YouTube, being surpassed briefly in November and December 2013 by YouTube's Spotlight channel. Maintaining the position since December 2013, the channel has reached over 87 million subscribers, as of March 2019. In 2014, it surpassed the RihannaVEVO account as the most viewed channel on the platform. As of March 2019, the PewDiePie channel has received over 20 billion video views. Due to his popularity, PewDiePie's coverage of indie games has created an Oprah effect wherein their sales have been posted, and he has raised money for charities through his "Bro Army" fanbase. 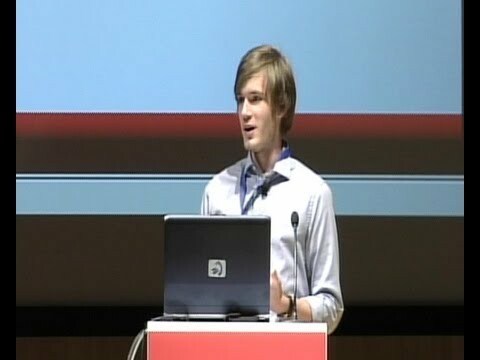 Aside from his online activities, Kjellberg has made appearances in other forms of media, including radio and television. Felix Kjellberg, whose clips feature him playing video games and commenting on them, made YouTube history on Sunday. YouTube Personality & Author of "In Real Life"